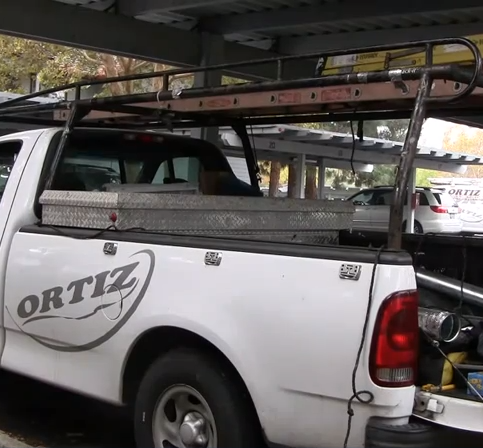 Alex Ortiz is owner of Ortiz Heating and Air Conditioning. 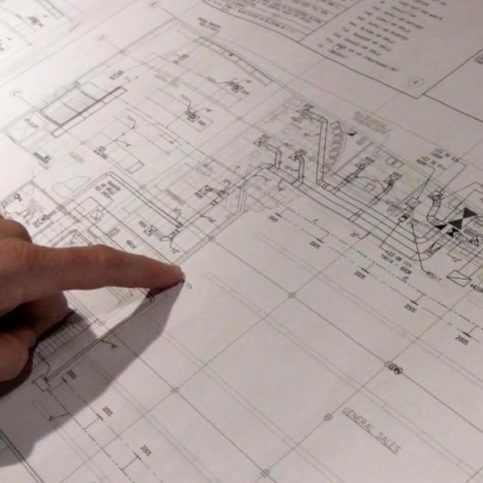 The best HVAC contractors in San Francisco will give you an estimate based on your needs and the square footage of your home. 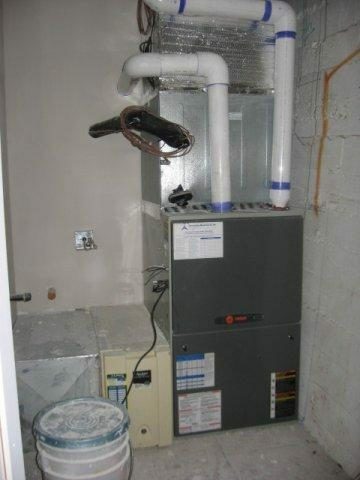 Most will want to see your existing heater and air conditioner before giving you an estimate for new heating and cooling systems, giving you a chance to meet with the contractor in person before signing a contract with them. 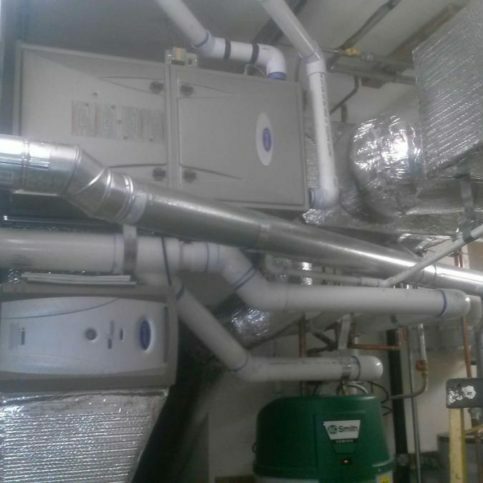 Some local HVAC contractors are authorized distributors and home HVAC system installers that have earned certifications from leading heating and air conditioning equipment manufacturers. 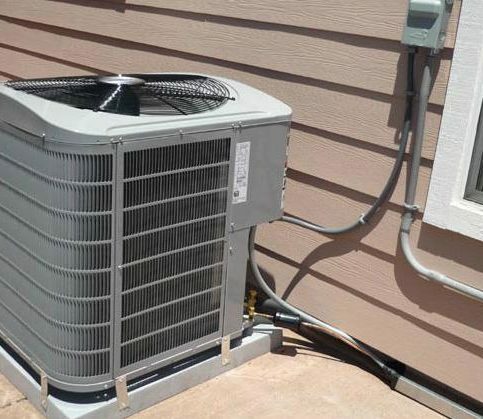 Many of these cooling and heating companies can simplify the process for you by acting as salesman, contractor and follow-up service providers. 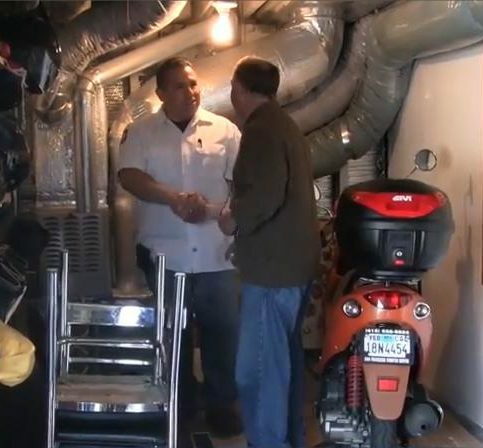 If all-in-one service is important to you, ask the HVAC contractors you interview if they can provide all the services you need for the life of your home heating, cooling and ventilation system. 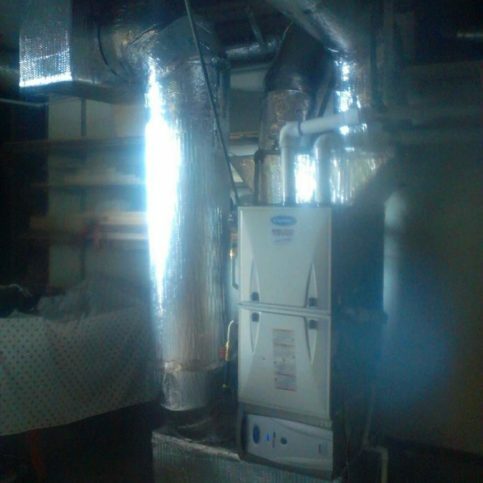 Then verify furnace and air conditioner company credentials. 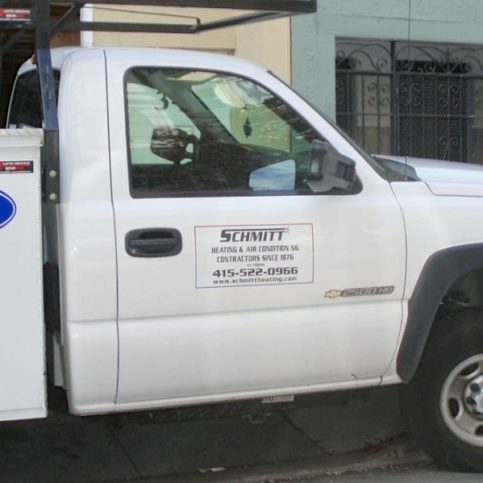 HVAC contractors in the larger neighborhoods of Bernal Heights, Tenderloin, Mission District, Sunset District and Richmond District who are members of local organizations and heating and cooling associations may offer better service, and you’ll be able to see their past records, including complaints and legal action. 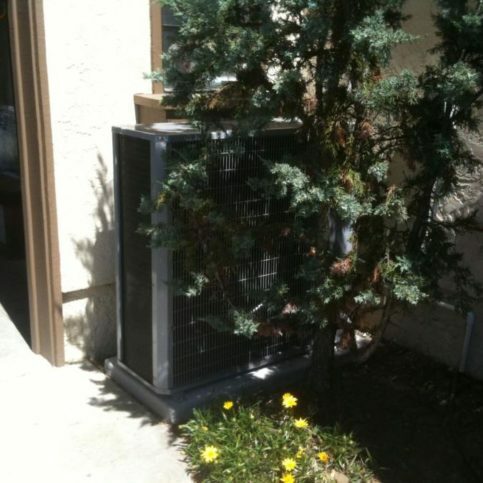 Raul Galvez is a veteran of the HVAC industry and owner of California Heating and Cooling, a Diamond Certified company. 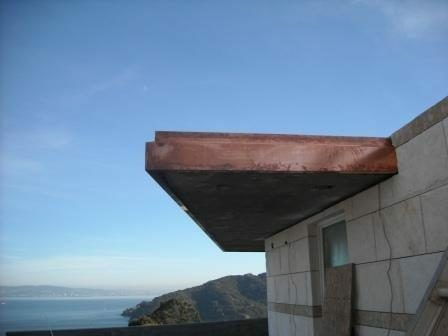 He can be reached at (415) 735-0927 or by email. A: Black Angus Steakhouse in Brentwood. A: Stay home, relax and watch some TV. A: “How It’s Made” on the Science Channel. 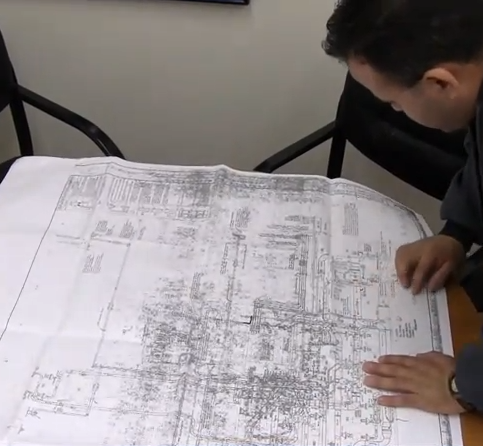 I like to learn new things and it’s fascinating to see how factories operate. 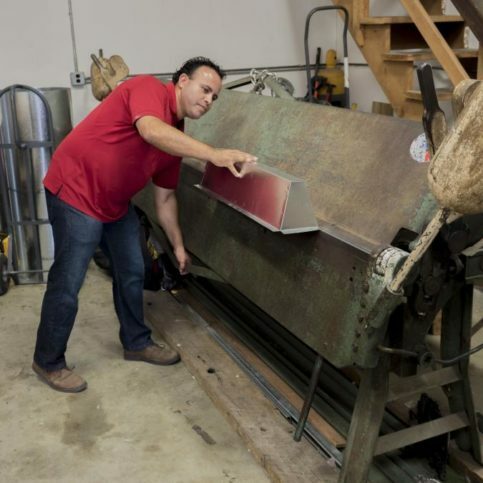 Al Morando is vice president of Innovative Mechanical, Inc., a Diamond Certified company since 2004. He can be reached at (650) 583-8222 or email. 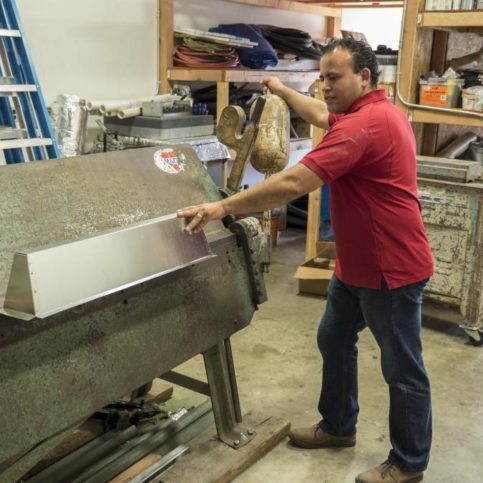 A longtime resident of Millbrae (where he lives with his wife, Eleonora, and son, Giovanni), Al appreciates living and working close to home. “I come from a pretty big family, and most of them are here in the Bay Area,” he says. “We get together fairly often for holidays and birthdays. On the 4th of July, we have a barbeque with about 50 people in attendance, so that’s always fun.” When he’s not spending time with family, Al enjoys activities like playing golf and attending local professional sporting events. A: Summer—the weather is nice, so there are lots of opportunities to get outside and do things with my family. A: Italy. I have family over there, and I enjoy visiting and reconnecting with my relatives. A: Ristorante Rocca in Burlingame. A: I like sports movies like Rocky and Hoosiers. 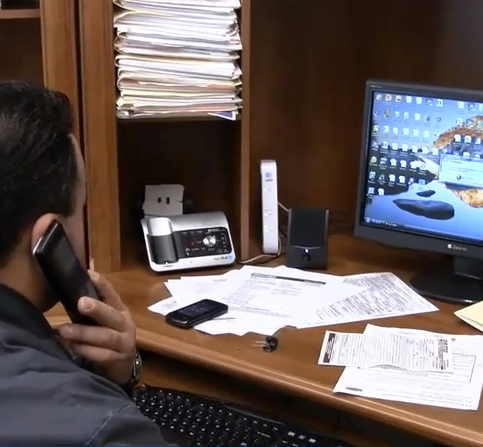 Owner Alex Ortiz assists a customer over the phone. 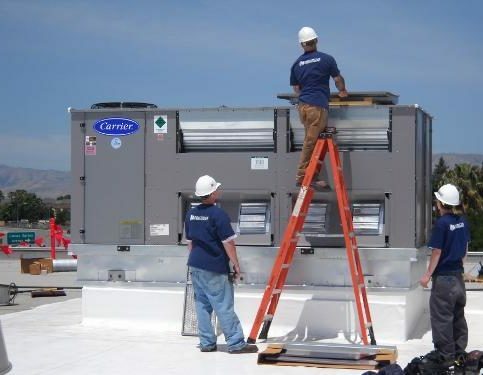 Innovative Mechanical’s technicians prepare to install an air handler at Second Harvest Food Bank. 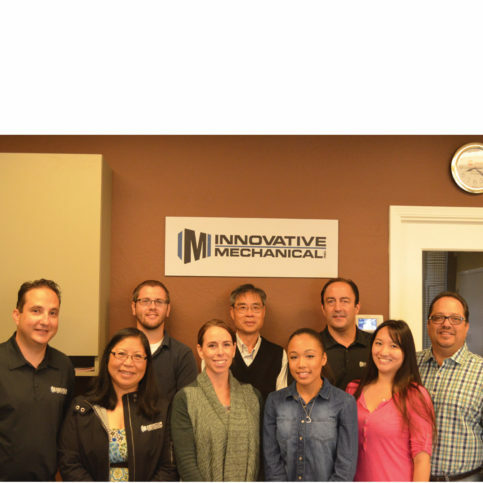 Innovative Mechanical’s staff is dedicated to customer service. 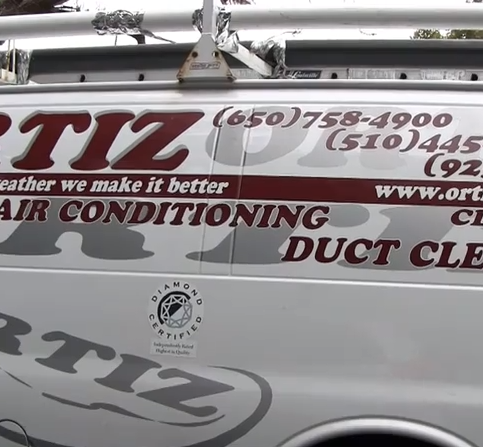 Ortiz Heating and Air Conditioning uses only the highest quality materials for its installations. 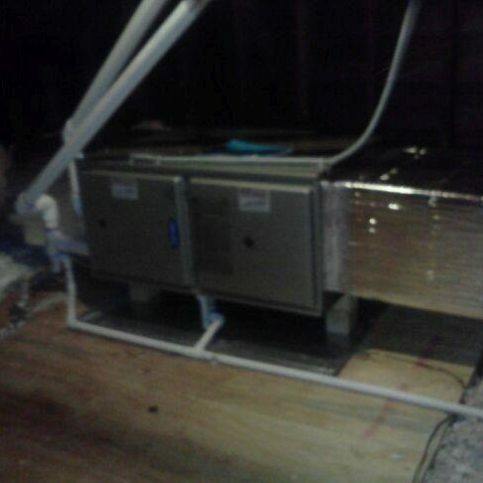 Ortiz Heating and Air Conditioning recently installed this climate unit in a client’s home. Ortiz Heating and Air Conditioning proudly displays its Diamond Certified status. 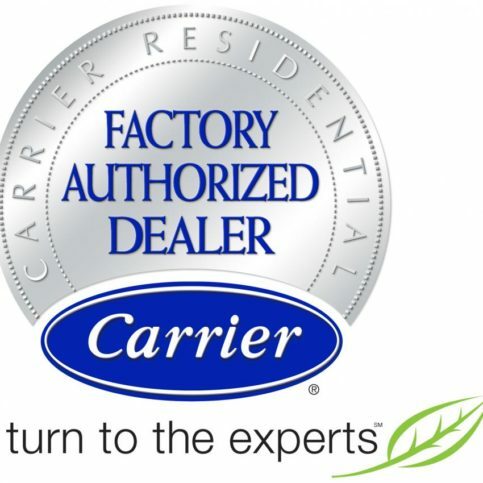 What qualities or characteristics do I want in a San Francisco HVAC contractor? 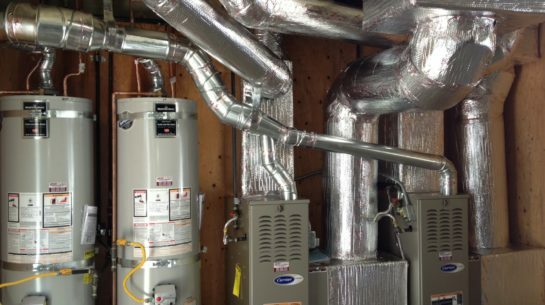 Once you’ve decided what you want from your new heating and cooling system, talk with a few local HVAC contractors in San Francisco and ask them a few questions. 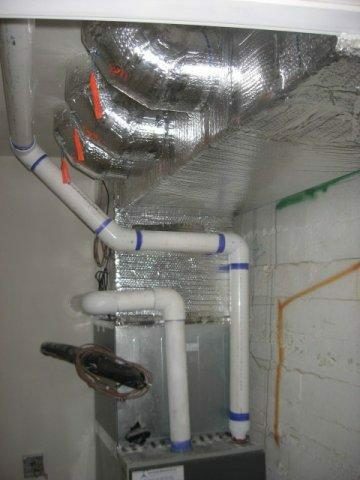 You’ll get better results if you write down your questions and keep a record of the answers you get from each of the heating and cooling specialists you interview. The following are some sample questions to start the process. 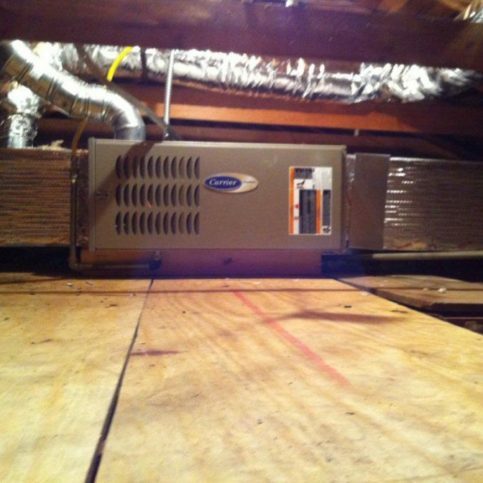 A new HVAC system, furnace or home air conditioner is a big investment that should keep you comfortable for years to come. 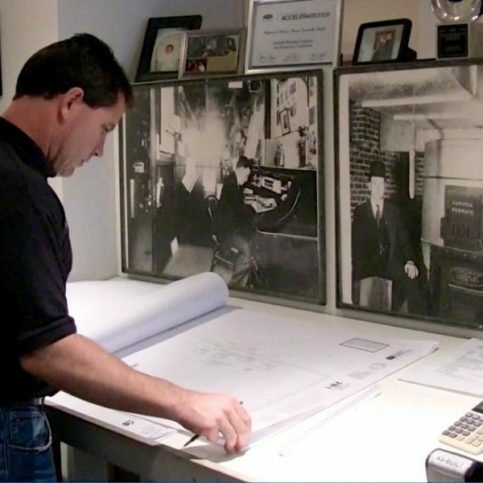 So before deciding on the best heating and cooling contractor in San Francisco for you, consider the following questions…. 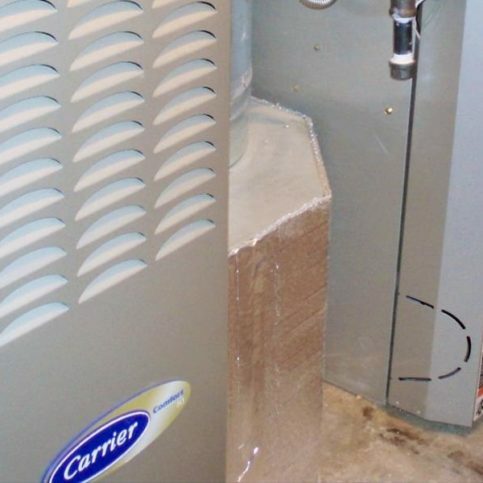 A new HVAC system, furnace or home air conditioner is a big investment that should keep you comfortable for years to come. 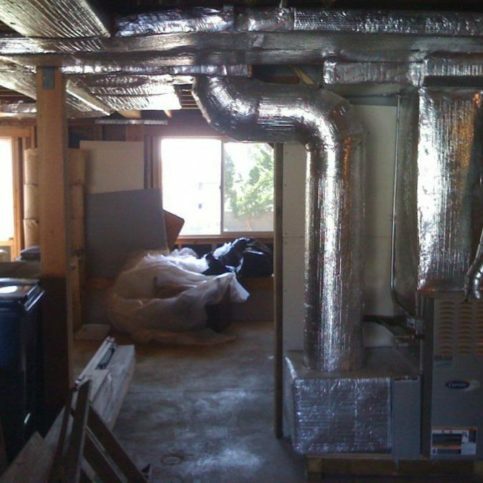 So before deciding on the best heating and cooling contractor in San Francisco for you, consider the following questions. 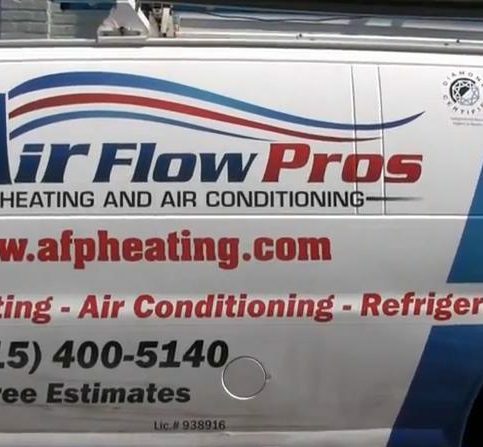 Can a local heating and cooling contractor in San Francisco meet your needs in terms of products, scheduling, installation and service? 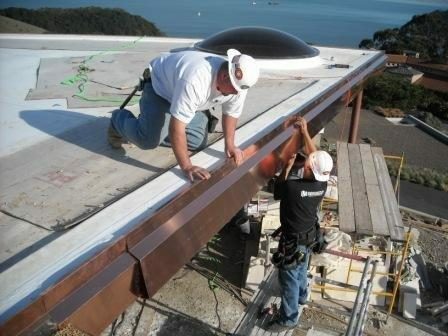 Do the written warrantees and guarantees offered by the local San Francisco HVAC contractors protect you and your new heating, cooling and ventilation system? 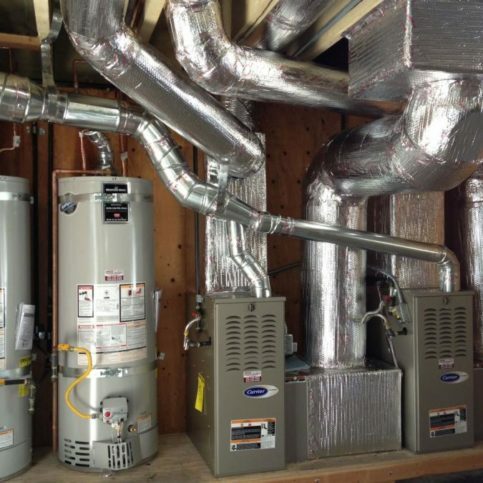 It’s best to choose a Diamond Certified heating and cooling contractor because all certified companies have passed an in-depth ratings process that most other companies can’t pass. 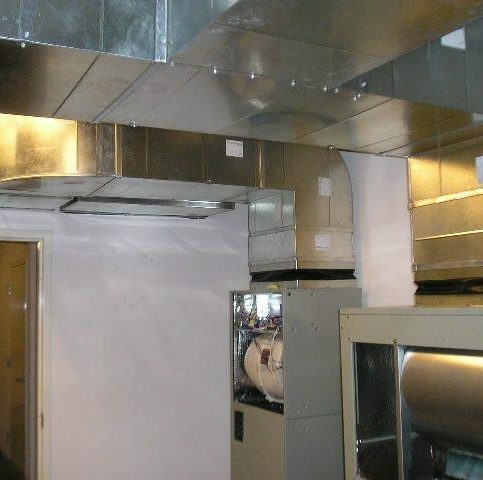 If you want quality from a HVAC contractor in San Francisco and the greater Bay Area, you can have confidence choosing a Diamond Certified company. Diamond Certified reports are available online for all certified companies. And you’ll never be fooled by fake reviews. That’s because all research is performed in live telephone interviews of actual customers. 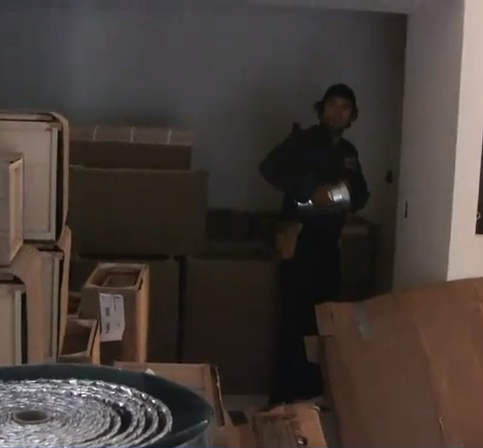 Did the San Francisco heating and cooling contractor you hired complete the work on time? 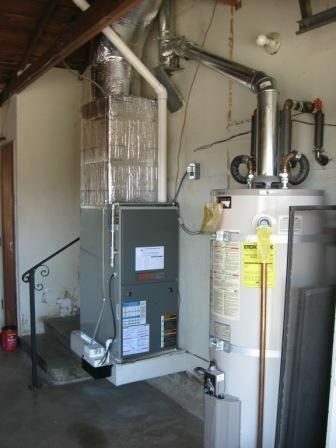 Do the written warranties and guarantees offered by the local San Francisco HVAC contractors protect you and your new heating, cooling and ventilation system? 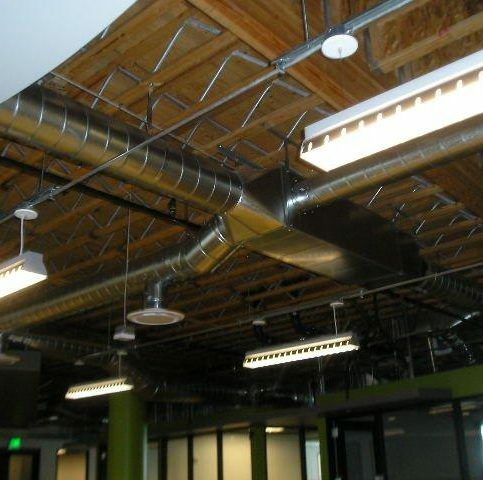 Shop among local heating and cooling companies in San Francisco. 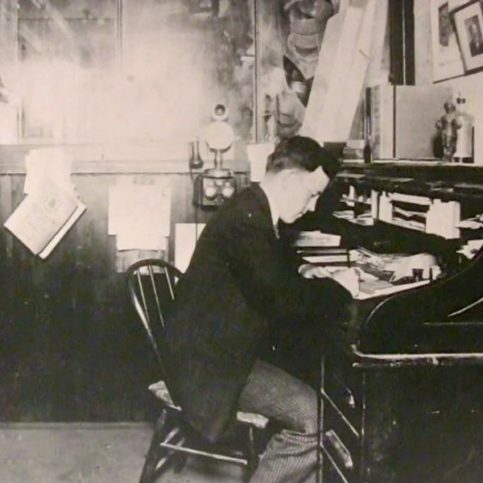 Most HVAC installers like to work in the local area because it allows them to provide better service in a more timely manner. 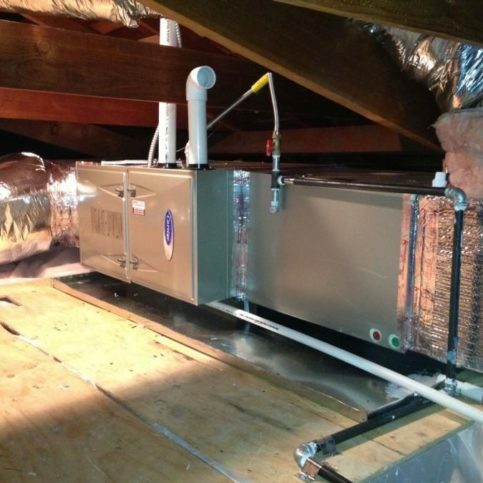 Shopping locally shows contractors you’re not looking for cheap HVAC installations, as some fly-by-night furnace and air conditioning services travel long distances to install discounted products that local contractors may not be able to compete with price-wise. 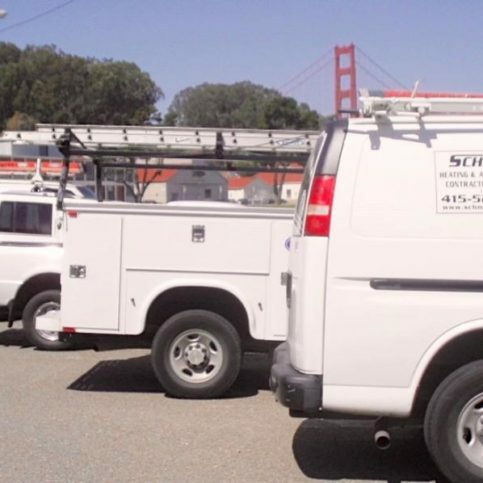 When you’ve found a San Francisco heating and cooling company that meets all of your requirements, it’s time to sort out the details. 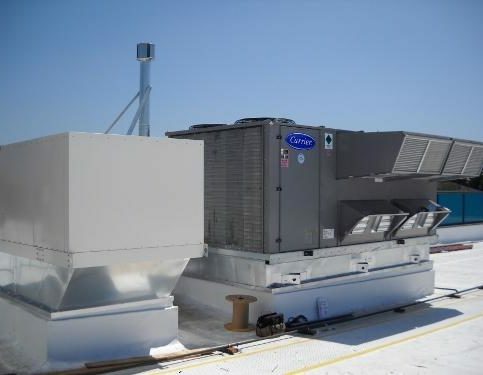 Ask for a written estimate and contract that includes a confirmation of the brand and quality of your new HVAC system, any installation details, the price of the system and the labor for installation, and any applicable warranties and HVAC maintenance agreements. 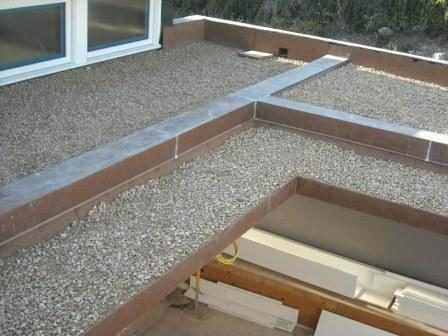 You should also get in writing a timeline that details the job start date, major milestones and the expected final installation date. 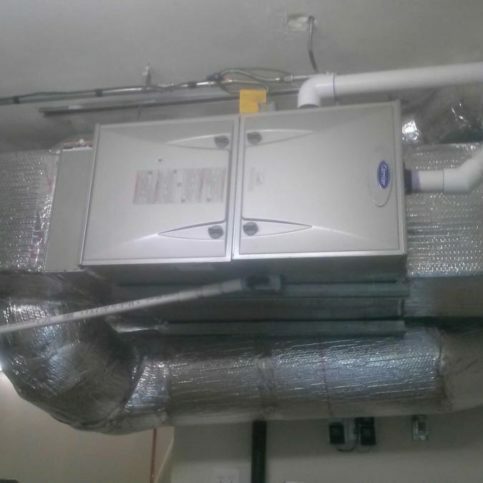 It’s the heating, cooling and ventilation company’s responsibility to put in quality HVAC units using the best possible furnace and air conditioner installation techniques. 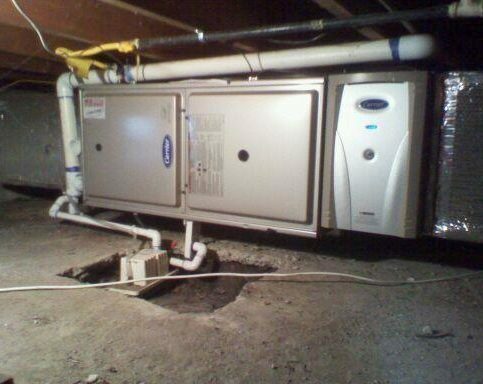 But you play a big part in the success of your HVAC installation, too. 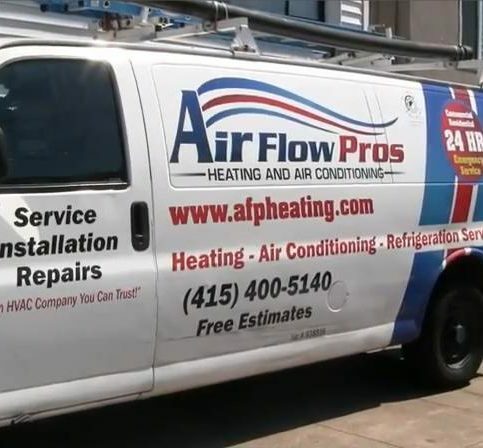 Here are a few simple steps you can take to be a good customer when hiring a heating and cooling contractor in San Francisco. Remember, a friendly smile goes a long way. 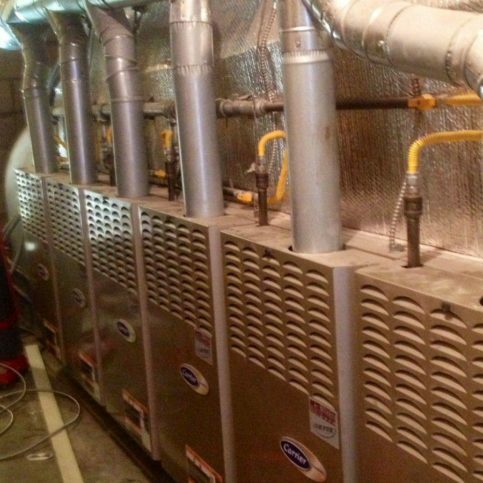 Before you hire an HVAC service in San Francisco, restate your expectations and goals, and reiterate to the heating and cooling representative your understanding of the agreement. 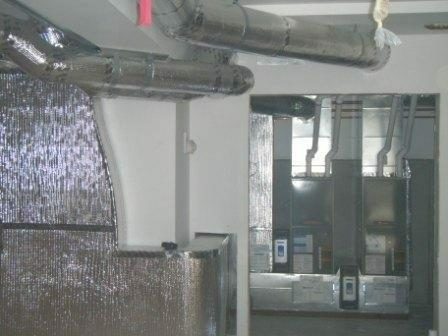 Most problems with local cooling, heating and ventilation companies occur because of a breakdown in communication. You can avoid most conflicts by being clear about your expectations and theirs. Why would you want to be a good customer? 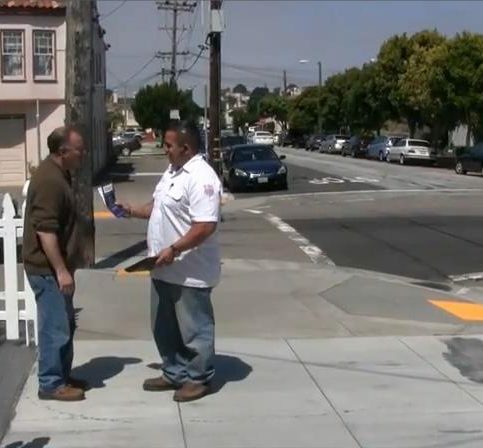 San Francisco HVAC contractors appreciate customers who are straightforward, honest and easy to work with. Your good customer behavior sets the tone from your end and creates an environment conducive to a good relationship. 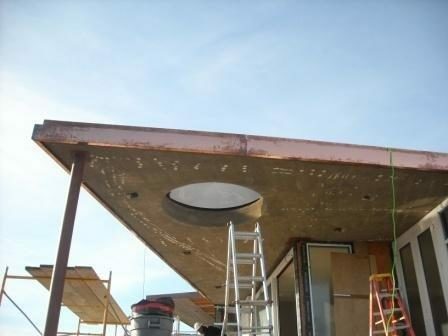 Things may very well go smoother and any problems may be more easily resolved. 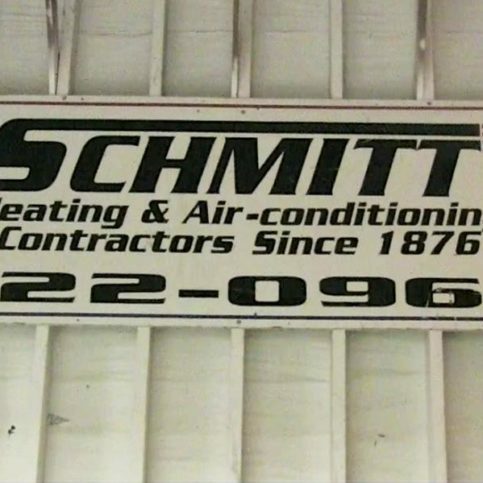 The most common air conditioning, heating and ventilation system repairs and services are listed below for your convenience. 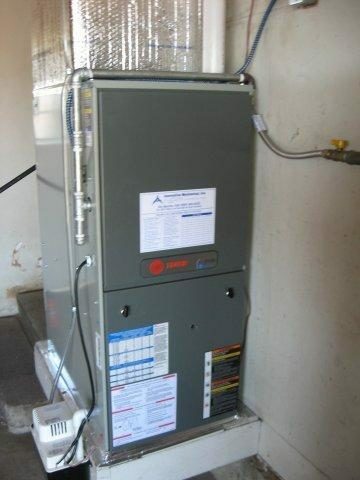 We’ve also included a list of the most popular brands of HVAC units available in San Francisco, including in the larger neighborhoods of Sunset District, Richmond District, Mission District, Tenderloin, Bernal Heights, Excelsior, Pacific Heights, Nob Hill, North Beach and Bayview District and the greater Bay Area. 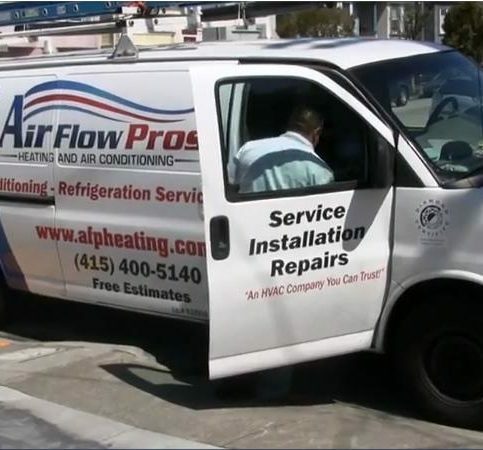 San Francisco HVAC contractors perform residential air conditioner repairs to fix broken AC units, replace failing air conditioner parts, upgrade air conditioners with new parts that are more energy efficient and prepare AC units for seasonal use. 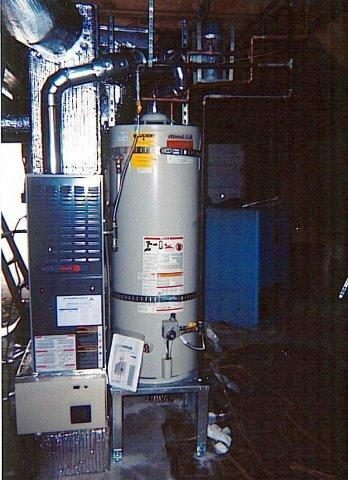 New furnaces can be installed by local San Francisco heating and cooling companies. 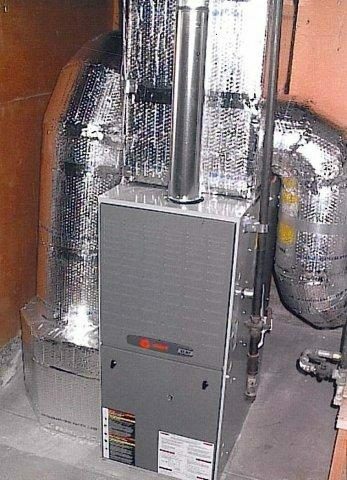 Furnace installers may put in stand-alone furnaces, or can install a new furnace as part of a home heating and cooling system. 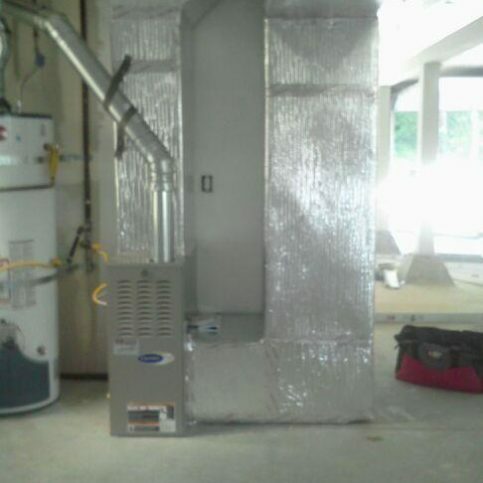 In order to get the best results and ensure the safety of your new home heater, furnace installation should only be done by an experienced professional. 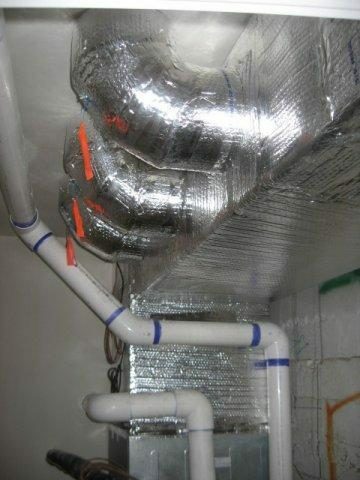 HVAC unit installation is a complicated process involving determining which size of heating and cooling equipment is needed, which brand and model of HVAC unit is best for your needs, detailed installation methods to keep air conditioner and furnace warrantees intact, and the actual installation process which must be done correctly in order to preserve the safety and integrity of the equipment. 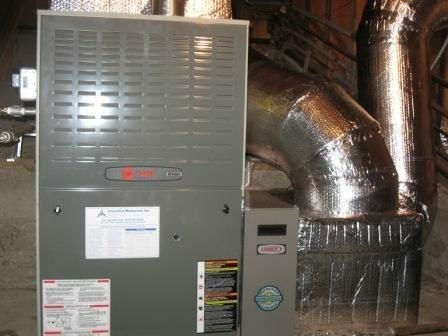 Experts recommend that HVAC equipment, including air conditioners, heaters, home ventilation systems, boiler systems and furnaces, should be installed by professional HVAC installation companies. 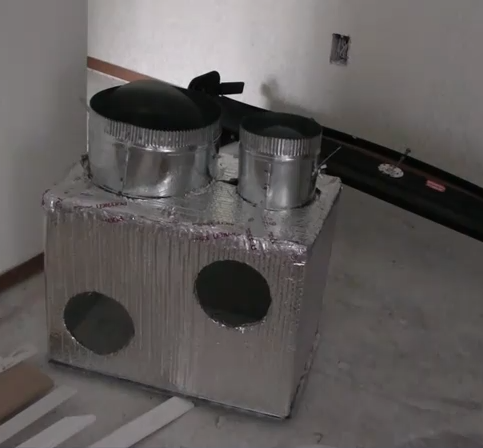 Home ventilation system installation and repairs in San Francisco deal with the air intake vents, exhaust fans, home ventilator, air ducts and ventilation system controls. 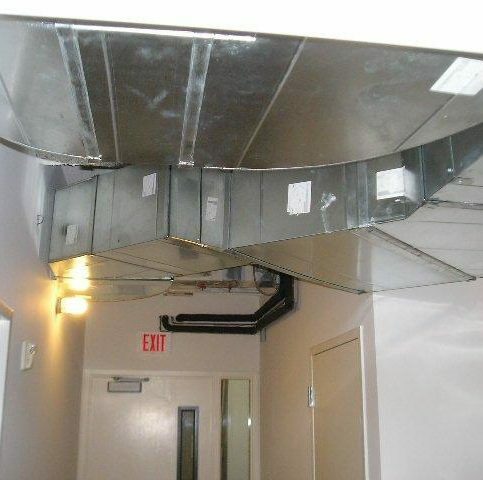 Some ventilation systems are integrated with heating and cooling systems while others are stand-alone ventilation systems. 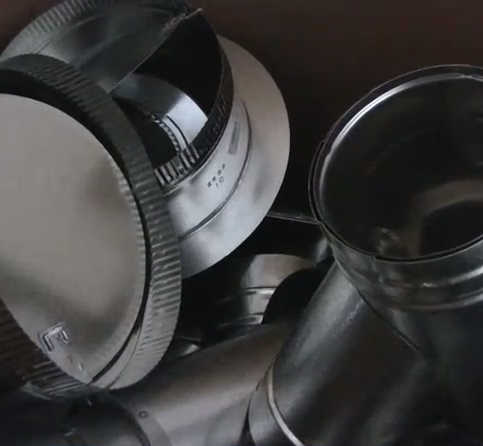 Residential ventilation systems remove stale air from the home, bring in fresh air from outside, and move the air around inside the home. 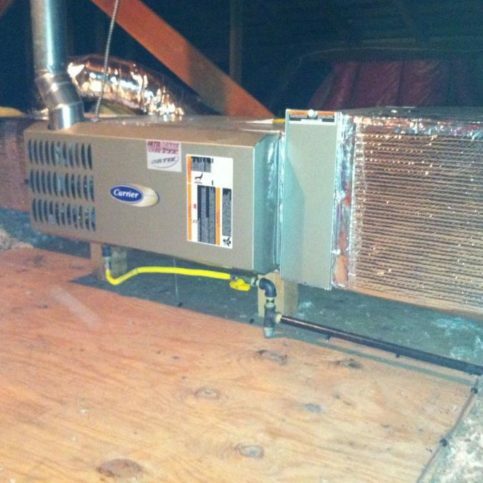 Energy Star HVAC systems sold in San Francisco are heating and cooling units that are Energy Star certified. 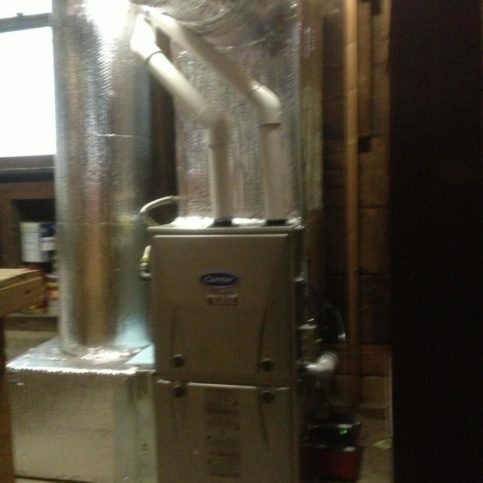 Energy Star is labeling system designed by the US Environmental Protection Agency and the US Department of Energy. 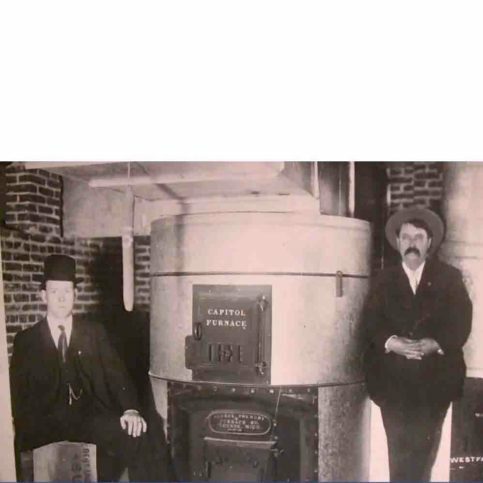 Energy Star heating and cooling systems, air conditioners, furnaces, boilers and other home comfort systems are extensively tested to ensure high efficiency standards. 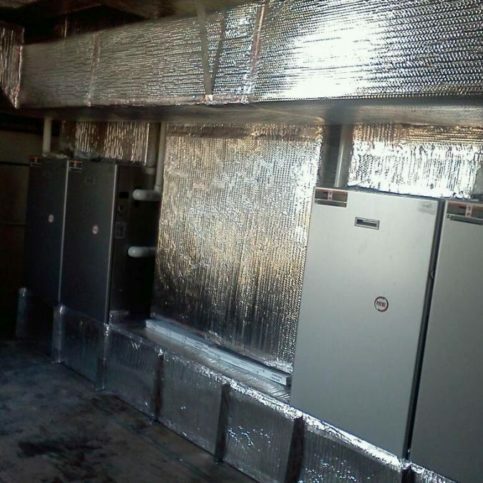 San Francisco HVAC companies offer installation of* residential heating and cooling systems. 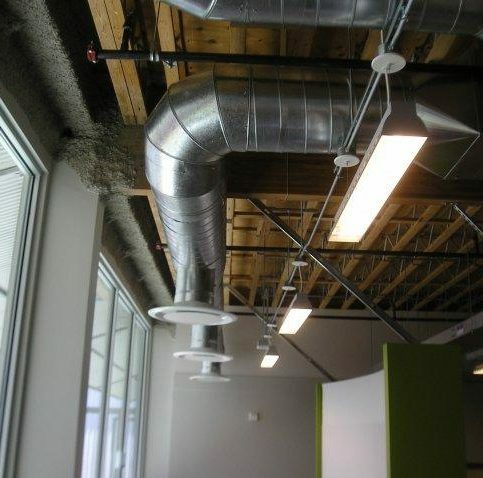 Installation generally includes removal of old HVAC equipment, installation and custom fitting of new heating and cooling components.